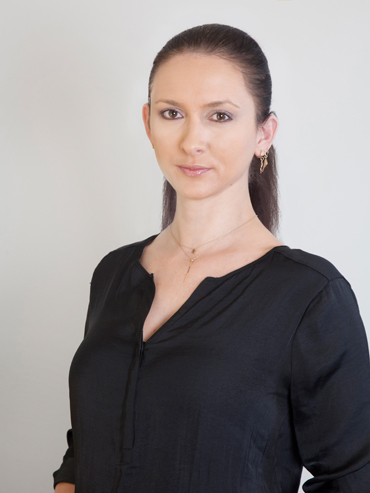 Maria’s practice is focused on civil and commercial litigation, mainly representing clients in relation to disputes arising termination of commercial agreements, breach of contract, shareholder and succession disputes, as well as debt recovery and white collar crime. Maria advises companies in their establishment and structuring, as well as issues arising in the course of their business activities and their entry into commercial agreements. She capitalises on the experience she gained as an in-house lawyer at a large pharmaceutical producer prior to joining the firm, by advising a number of pharmaceutical companies.